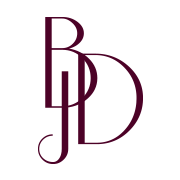 Bethany Jane Davies and The Vintage Beauty Parlour specialise in vintage inspired styling, bridal and special occasion hair and make up. Our Old Hollywood inspired salon is the perfect backdrop for parties, events, photo shoots and workshops. 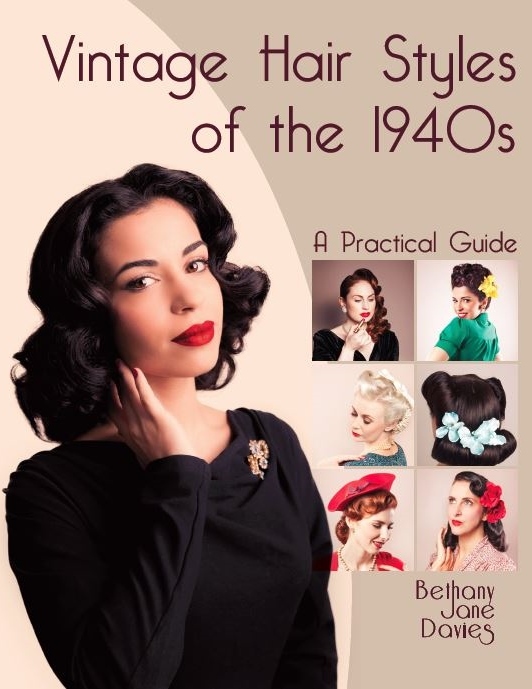 My book, “Vintage Hair Styles of the 1940s – A Practical Guide”, was published in 2015 and has received acclaim from fashion and vintage hair enthusiasts. The book is a comprehensive guide to the classic hair styles of the 1940s, I have included in the book +1,000 colour photographs, along with detailed step-by-step instructions and diagrams. 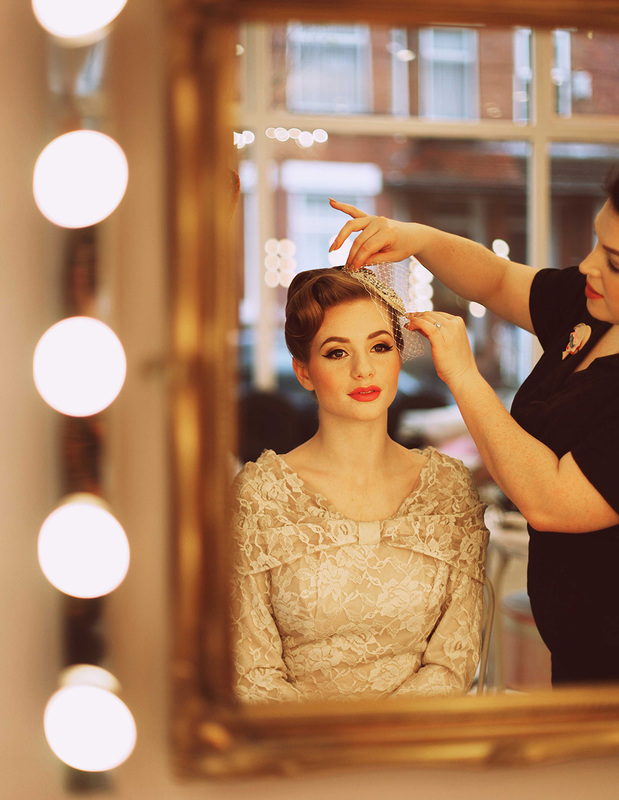 From Classic Vintage to Modern Brides, The Vintage Beauty Parlour is on hand to bring glamour to your special day. Weddings are our speciality.  Whether it is solely for the bride, or for your entire bridal party, our stylists can bring classic styling and modern glamour to you and your guests on your special day. 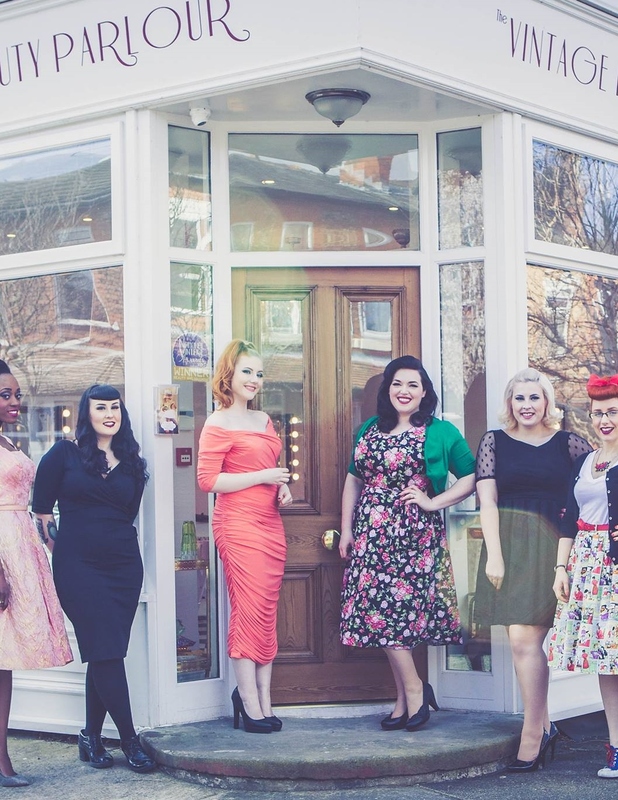 The Vintage Beauty Parlour, is an Old Hollywood inspired beauty salon in Manchester’s bustling Chorlton Green area. 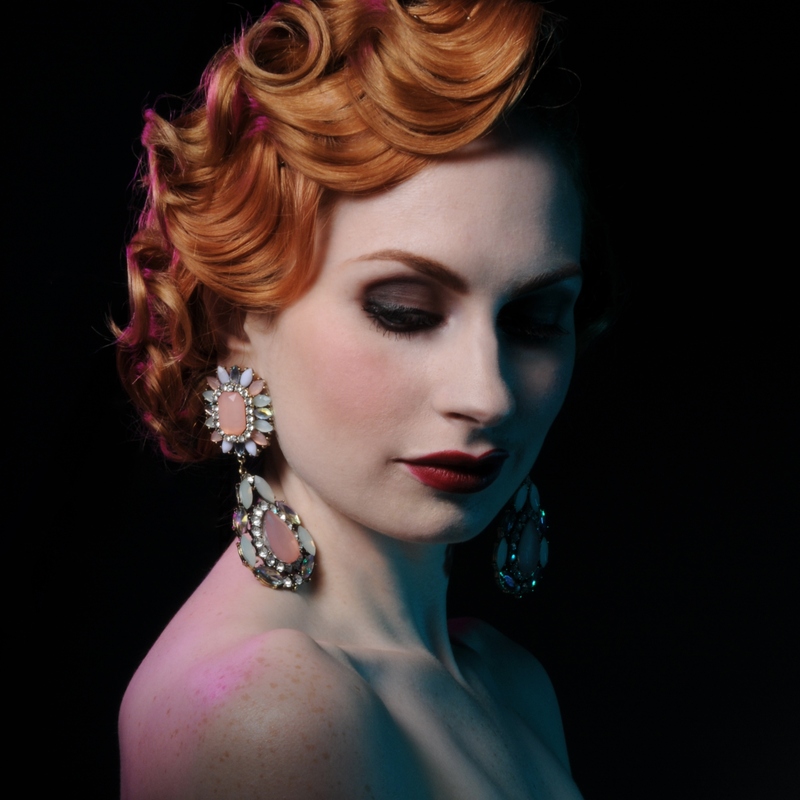 Staffed by a select team of hair and make up artists, who are specialists in authentic vintage styles and in creating ultimate modern glamour.